Asha is an Entrepreneur, TV Journalist and Emcee with a background in Economics and Finance. Graduated from both Cambridge University and Sorbonne University, she started her career as a TV journalist on a French news channel. Content strategist for major corporate brands, she has helped organizations build and implement strategy for content creation and delivery. Asha uses her reporting, digital and language skills to design quality content within short deadlines. Asha is also a TV host for ”Business Africa” and “Initiative Africa” two weekly programmes, broadcast in fifty countries, highlighting the economic and political news on the African continent. Nowadays, she is also a Lecturer at the ENA (Ecole Nationale d’Administration), Sorbonne University and Ecole de Journalisme CUEJ. 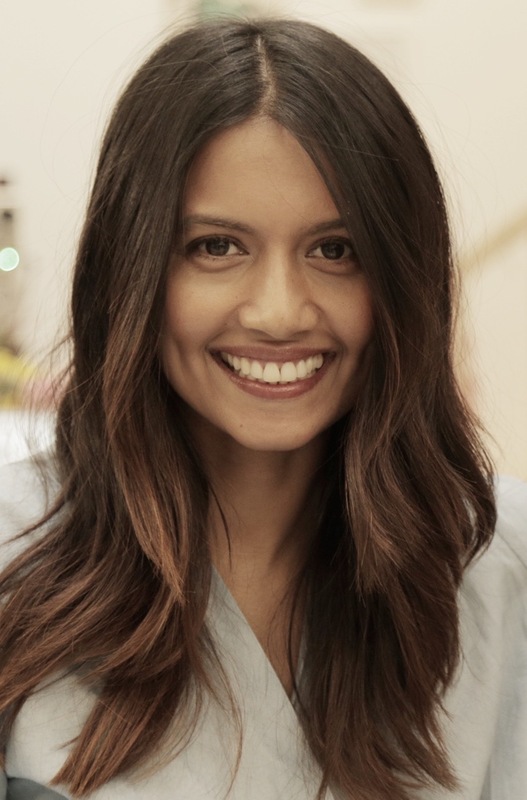 Before devoting her work full-time to Journalism and Teaching, Asha has also worked in Fashion for major Industry players including Sonia Rykiel, Dior and Chanel.